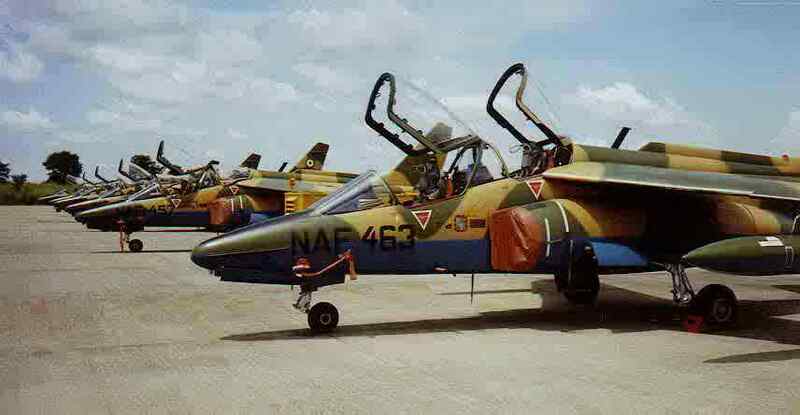 The Nigerian Air Force (NAF) has deployed additional air assets to the north-east in search of the missing students of Government Girls’ Science Technical College in Dapchi, Borno state. Olatokunbo Adesanya, NAF director of public relations and information, disclosed this on a statement on Sunday. A total of 110 students of the school are reportedly missing after the insurgents attacked the town last week. 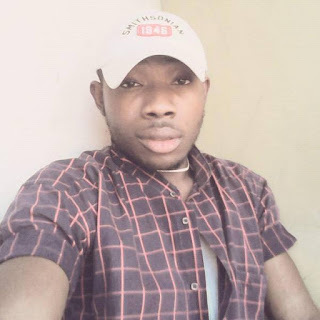 Adesanya said the assets, including intelligence, surveillance and reconnaissance (ISR) platforms, are part of renewed efforts to locate the girls. He said following the news that the girls were missing, the NAF had deployed some ISR platforms and helicopters in search of the girls. “Although these search operations were conducted in a covert manner, for obvious reasons, the efforts did not yield the desired results,” the statement read. “Accordingly, the chief of the air staff (CAS), Sadique Abubakar, directed the immediate deployment of additional air assets and NAF personnel to the north-east with the sole mission of conducting day and night searches for the missing girls. “It is noteworthy that the renewed efforts at locating the girls are being conducted in close liaison with other surface security forces.